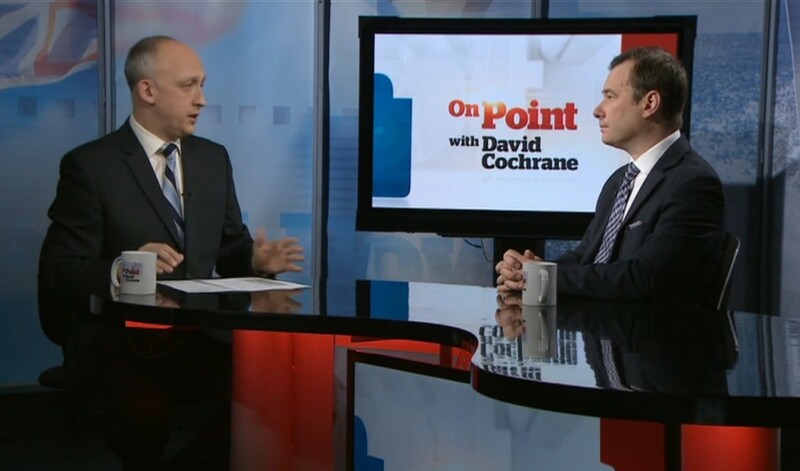 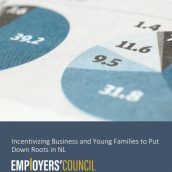 Richard Alexander, NL Employers’ Council Executive Director was one of the guests on this week’s On Point with David Cochrane on CBC. 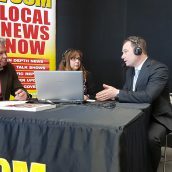 Alexander discussed the province’s current fiscal situation heading into Budget 2015 and the need for the province to cut spending. 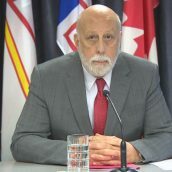 He also defended against calls to increase taxes. 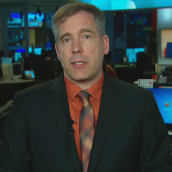 Economist Wade Locke, who has recommended that govenrment raise taxes for high-income earners and increase the HST, was also a guest.